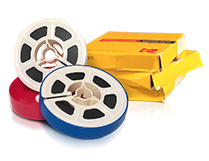 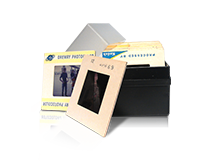 Which formats can YesVideo Direct transfer to DVD? 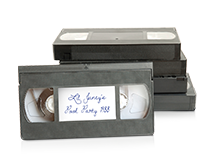 Home › The Basics › Which formats can YesVideo Direct transfer to DVD? 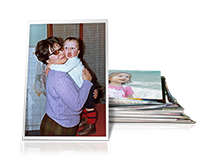 Photo Prints: Sizes 2" x 2" to 8" x 12"
Check out our Services & Pricing page to see how pricing works.